The James Webb Space Telescope (JWST) may not be launching until 2019, but the first targets for the powerful new observatory have already been chosen, including Jupiter, organic molecules in star-forming clouds and baby galaxies in the distant Universe. JWST is the long-awaited “successor” to the Hubble Space Telescope and will provide unprecedented new views of the Universe. These first targets were chosen from 100 different proposals as part of a competitive peer-review selection process and have been allotted nearly 500 hours of observing time. 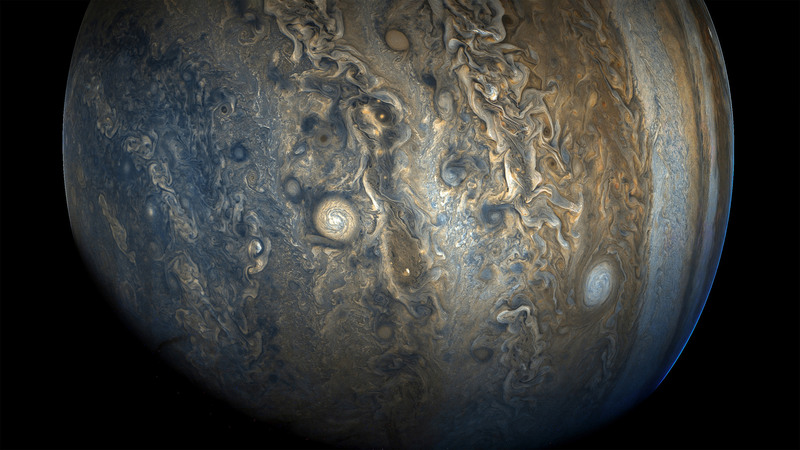 One great aspect of these observations is that the data will be publicly available immediately, which will help astronomers plan follow-up observations, as well as, of course, benefitting the public in general. Four of the first set of observations will be led by astronomers from ESA, while JWST itself is a collaboration of ESA, NASA and the Canadian Space Agency. “It is exciting to see the engagement of the astronomical community in designing and proposing what will be the first scientific programmes for the James Webb Space Telescope,” noted Alvaro Gimenez, ESA Director of Science. 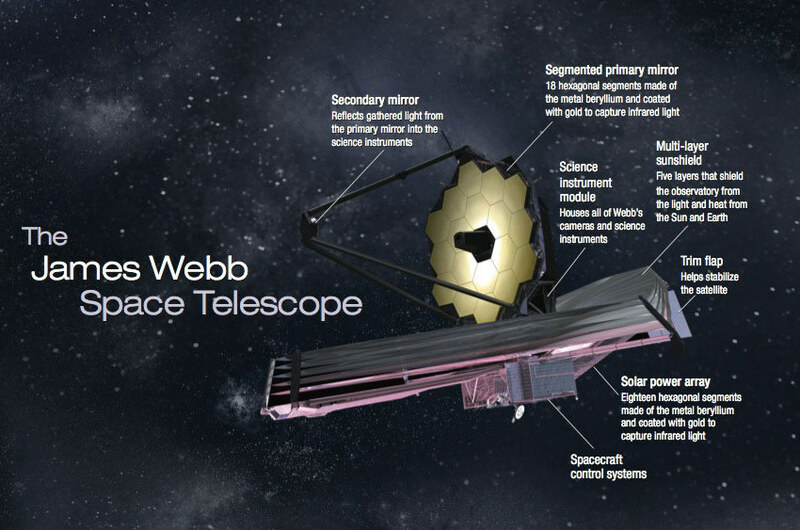 The Hubble Space Telescope already revolutionized our knowledge about the Universe, and now JWST will expand on that. “Webb will revolutionise our understanding of the Universe and the results that will come out from these early observations will mark the beginning of a thrilling new adventure in astronomy,” said Gimenez. JWST will search for the earliest galaxies in the Universe, and study the massive black holes at their centers, as well as observe the birth of new stars and planetary systems. As reported earlier, JWST will also look at Europa and Enceladus, two ocean moons in our Solar System which are thought to be able, maybe, to support some form of life. One of the most exciting objectives of JWST is to analyze the atmospheres of some closer exoplanets, including to search for possible biomarkers as evidence of life. 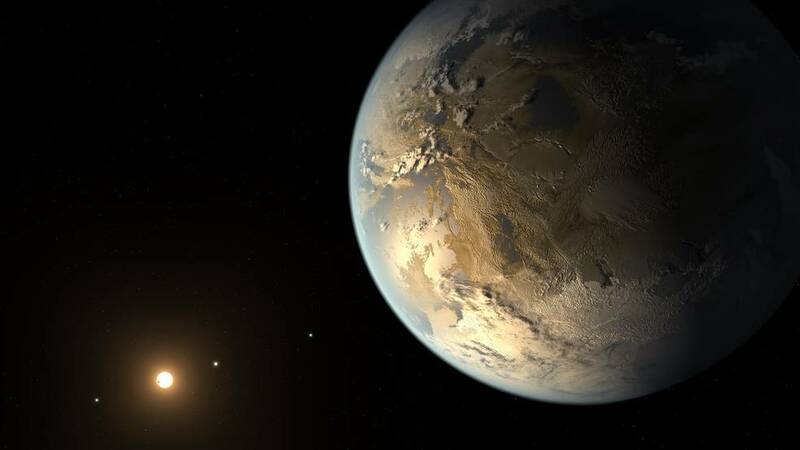 An increasing number of exoplanets which are near Earth-sized and/or in the habitable zones of their stars are being discovered by astronomers, and JWST will help to narrow down which ones are potentially the most habitable. “I’m thrilled to see the list of astronomers’ most fascinating targets for the Webb telescope, and extremely eager to see the results. We fully expect to be surprised by what we find,” said John C. Mather, Senior Project Scientist for the Webb telescope and Senior Astrophysicist at NASA’s Goddard Space Flight Center, Greenbelt, Maryland. 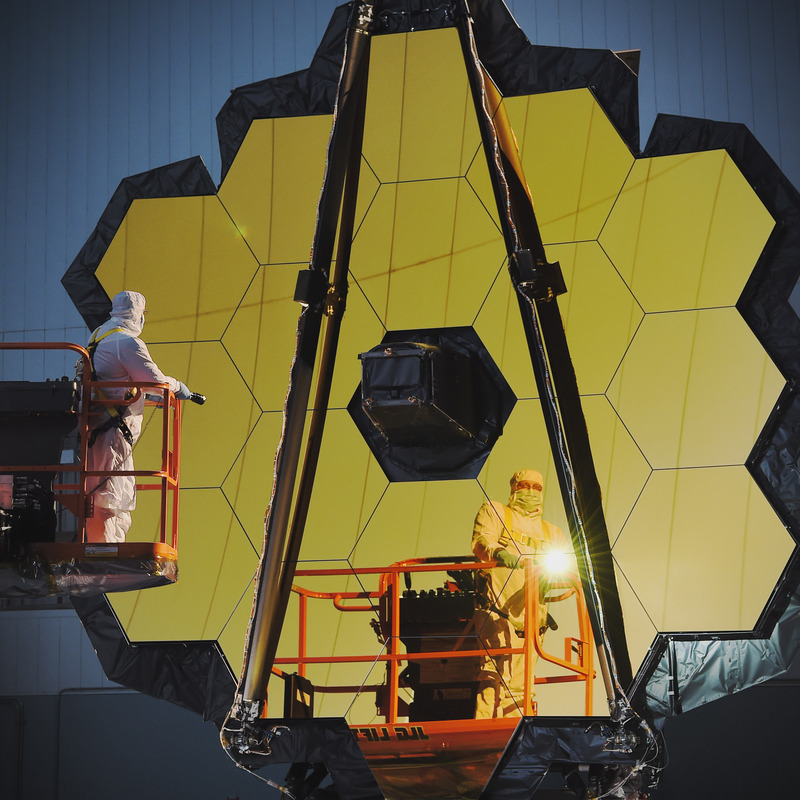 JWST had been scheduled to launch in October 2018, but that date was pushed backed to spring 2019.